By caring not only for our clients but also for our excellent staff. We value the strong relationships we build and maintain with our clients. The aim of this website is to provide you with useful information about our company that will make your decision to work with us simpler. 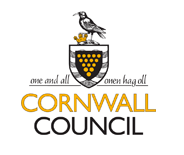 Phoenix Health Care Services Limited has been providing H.C.A.s to our clients within a variety of care sectors throughout Cornwall since 2005. Our business is to supply well educated and experienced H.C.A.s to our clients in a personal and professional manner as and when we are needed. We supply experienced healthcare assistants to care homes, nursing homes, children’s homes & trusts all over Cornwall. 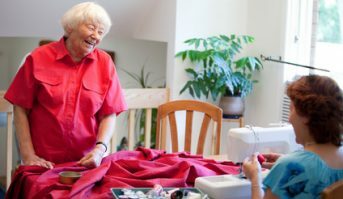 All our staff have intensive and ongoing education in dementia and bucal midazolam, in addition to mandatory moving and handling, and first aid. 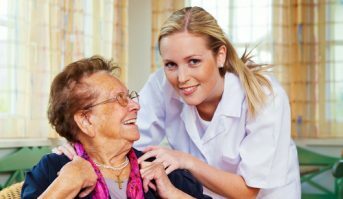 All Phoenix H.C.A’s are all required to take part in face to face courses to ensure they obtain a well rounded knowledge in all aspects of care, and thus maintaining the top quality standards for which Phoenix is renowned. We pride ourselves on our personal communications with our clients, by operating solely and continuously from a single phone number with specific and experienced office staff managing each call to ensure every shift is filled efficiently by the best H.C.A.